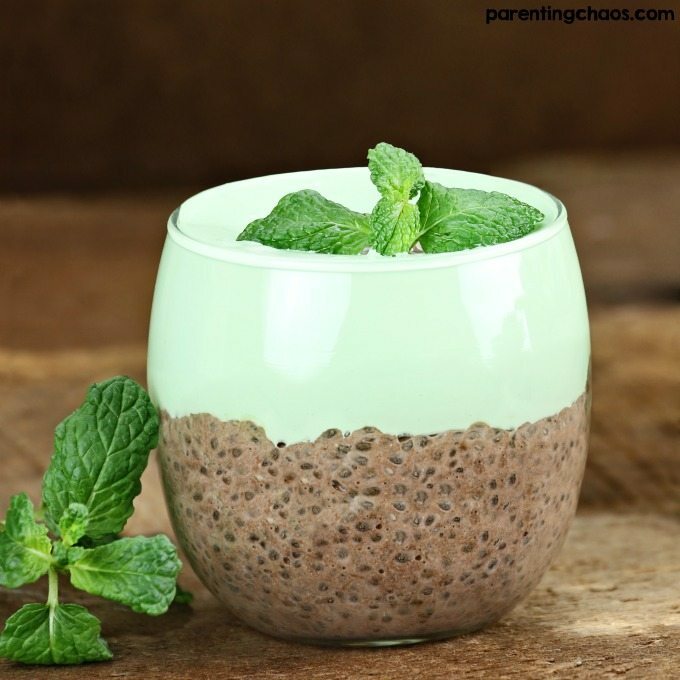 I, along with the kids, have an undying love for both anything mint chocolate and chia pudding so it’s no surprise that we just can’t get enough of this mint chocolate pudding! 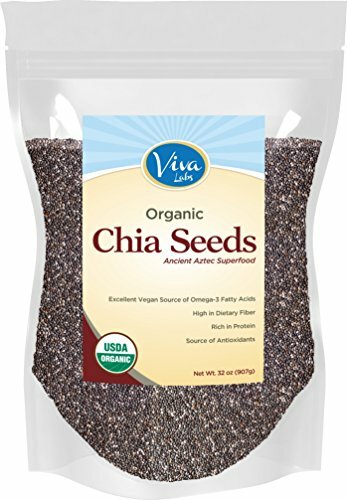 Chia pudding is healthy and a great excuse to have a chocolate midnight snack when we can’t sleep. I’m quite certain you’ll love this delicious snack as well. 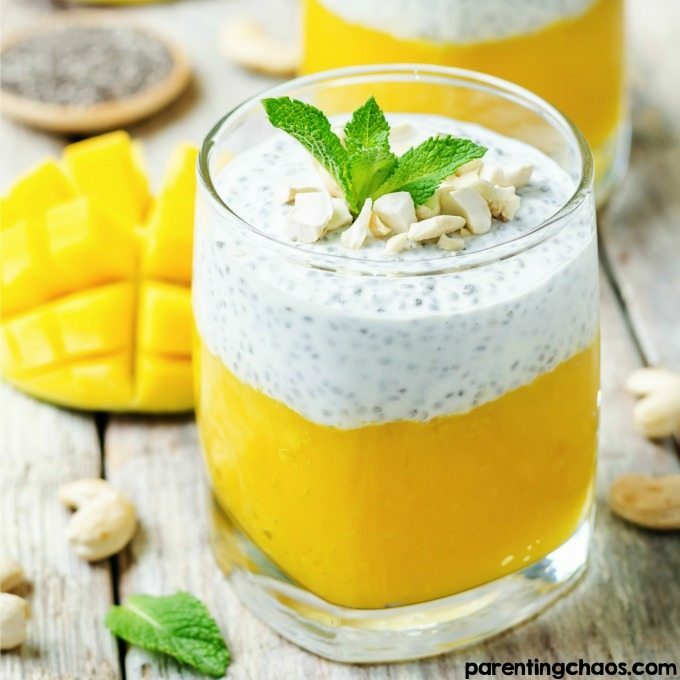 If you’re having a serious craving for mint chocolate but not looking for a serious sugar overload, this chia pudding is the perfect treat for you. It’s the perfect balance between healthy and sugary that you are sure to love. 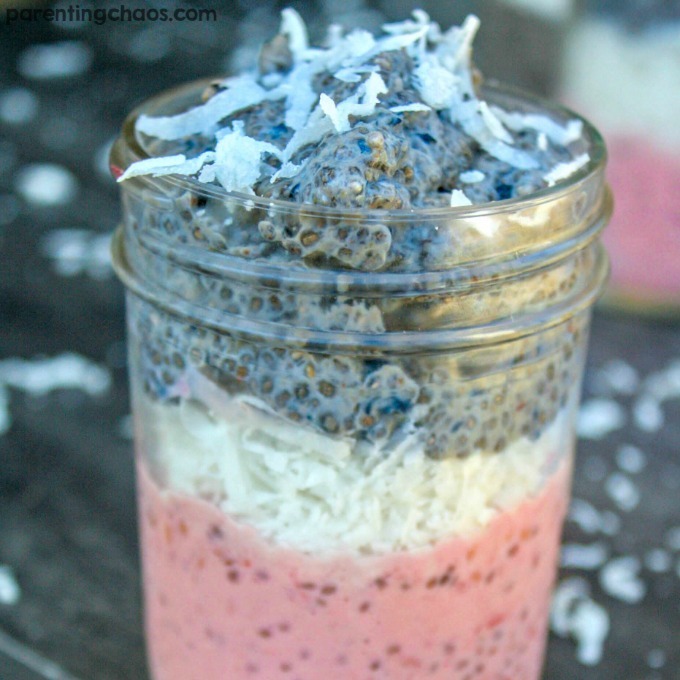 But because it’s a chia pudding, it’s loaded with calcium and antioxidants that your body will appreciate. 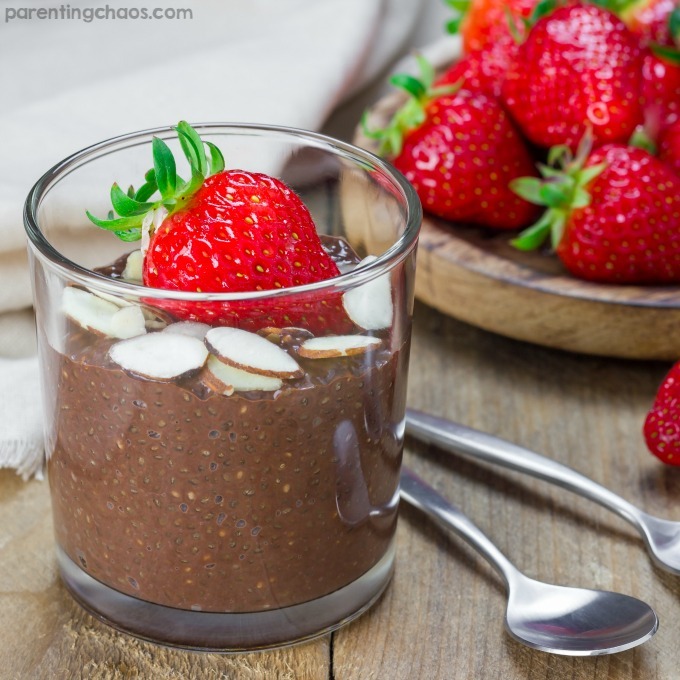 If you’re having a serious craving for mint chocolate but not looking for a serious sugar overload, this chia pudding is the perfect treat for you. 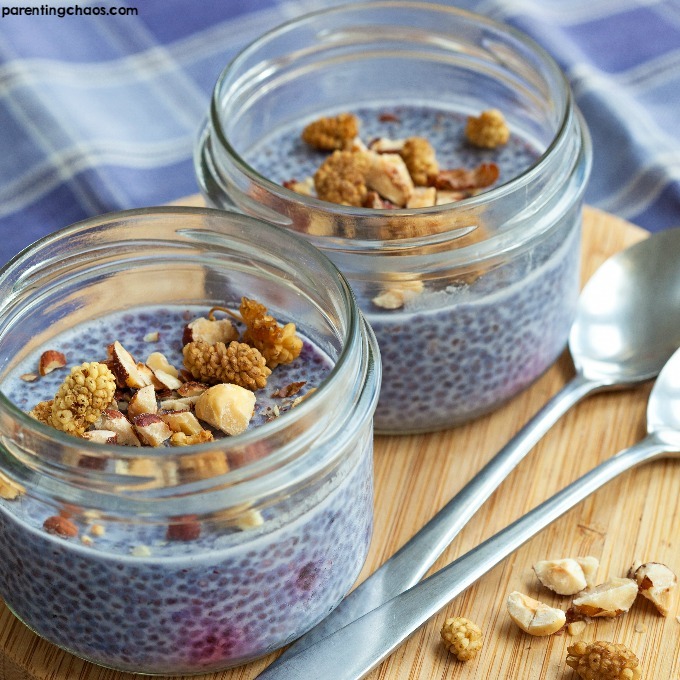 In a medium-sized mixing bowl, combine your chia seeds, almond milk, cocoa powder and maple syrup. Stir to thoroughly mix. Set in refrigerator to chill until time to layer. 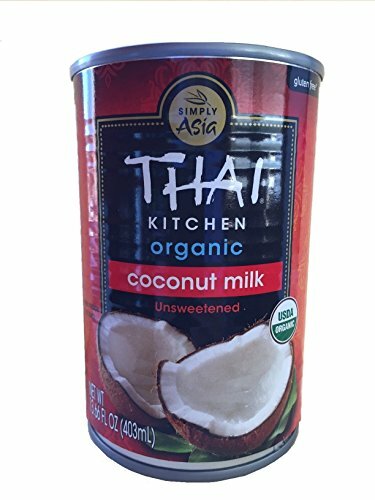 In a separate medium-sized bowl, take your chilled full fat coconut milk and scoop only the thick white cream part out. Drain of excess liquid. Add in your ½ tsp. of matcha powder to color and ¼ tsp. of mint extract to flavor. Whip your coconut cream for 3-5 minutes or until cream forms a whipped cream texture. 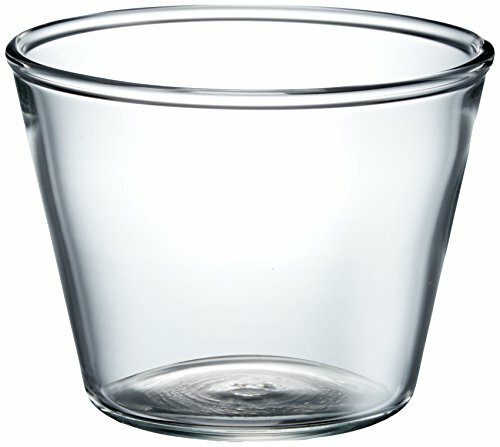 When finished, take your cups and layer a small amount of your pudding, top with your finished whipped cream. 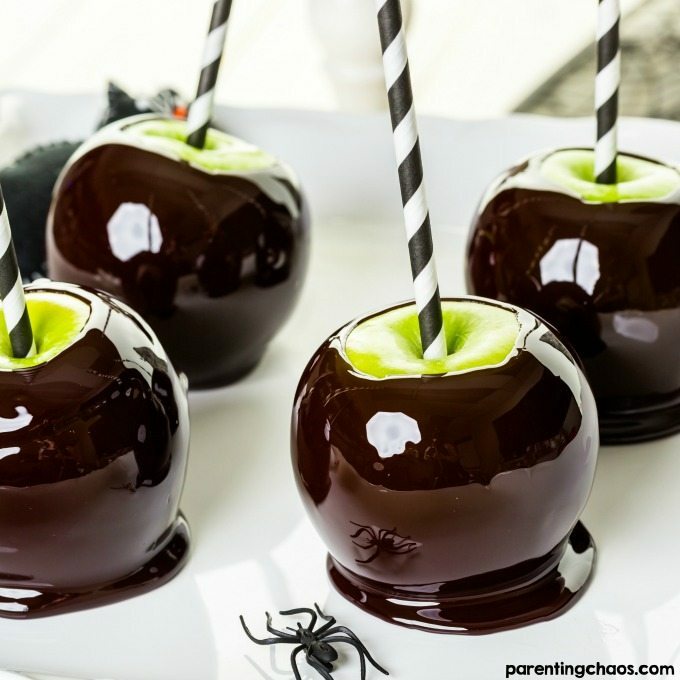 We love this delicious treat when we’re all craving some chocolate that isn’t a sugar overload. 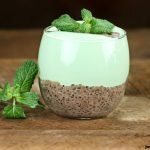 This mint chocolate chia seed pudding is a huge hit around here and I’m sure it will be for your household as well! I’m definitely going to go whip some more of these here soon.